Not a Consultant? The Consultancy Edition is for consultants/firms that intend to use the Toolkit at multiple clients. If you are an Enterprise intending to use the Toolkit within the firm, please check here to purchase the Enterprise Edition . 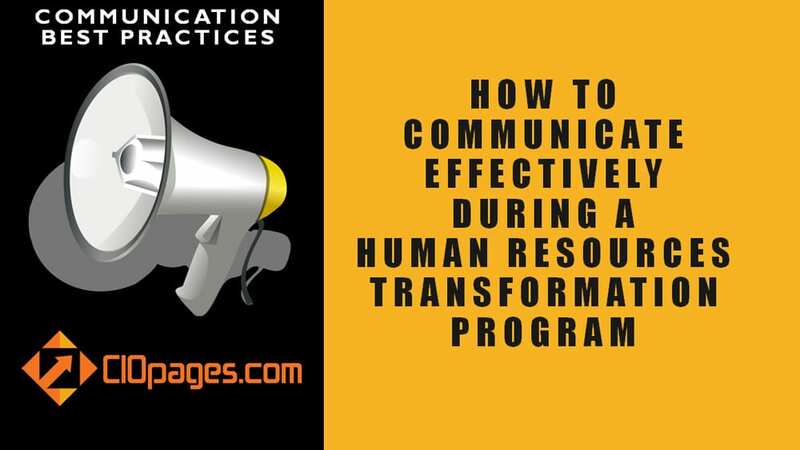 The HR Transformation Toolkit (or the Human Resources Transformation Toolkit) is a comprehensive and in-depth set of deliverables customizable to the needs of an enterprise while embarking on a program to transform the HCM/HRIS/HRMS capabilities and platforms. 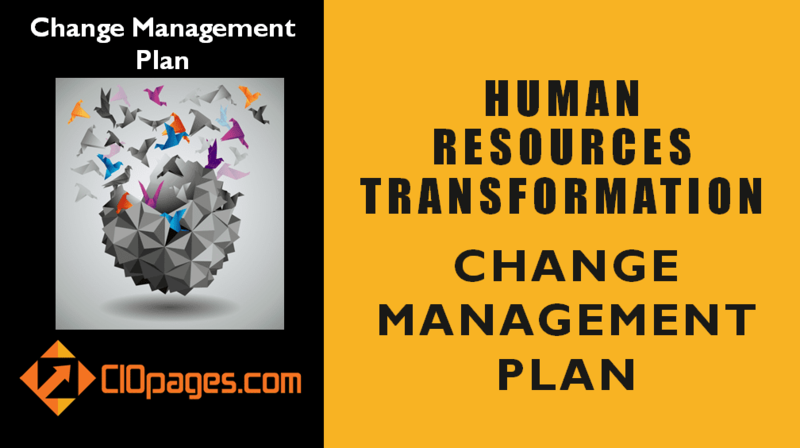 Why should we consider a Human Resources Transformation (or Hire to Retire Value Stream Transformation)? 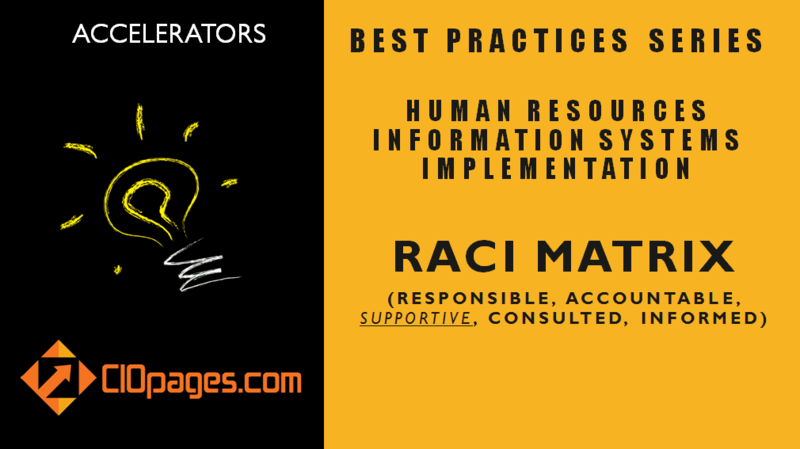 The Human Resources function is no longer just a keeper of employee records. 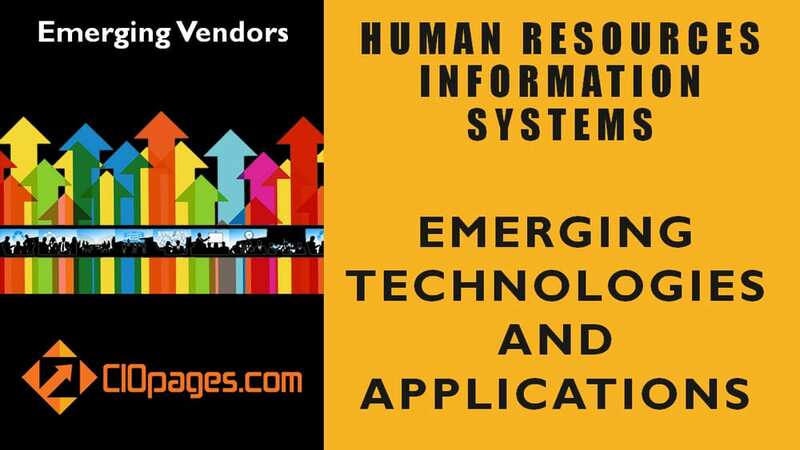 In today’s economy, where talent is one of the most precious assets of a company, the human resources function has attained the status of a strategic enabler for any enterprise. 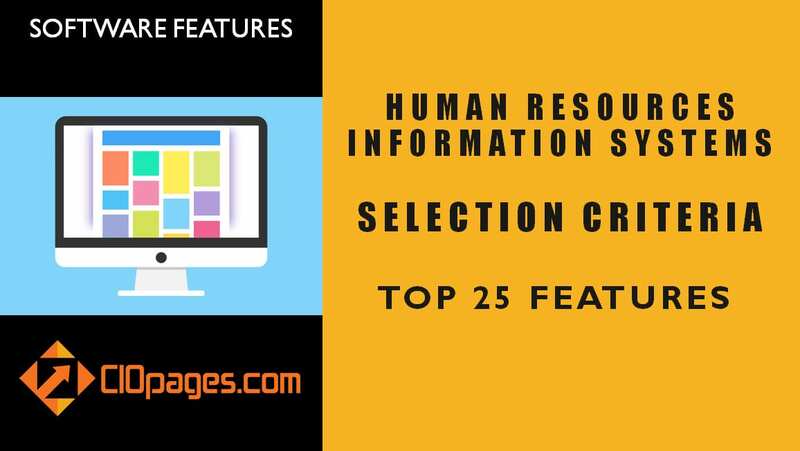 The CHRO (Chief Human Resources Officer) and the HR team are playing the role of strategic advisors, talent agents, and enterprise evolvers. In today’s digital age, in addition to meeting the basic service needs, the overall experience of the employees and other stakeholders has become paramount. 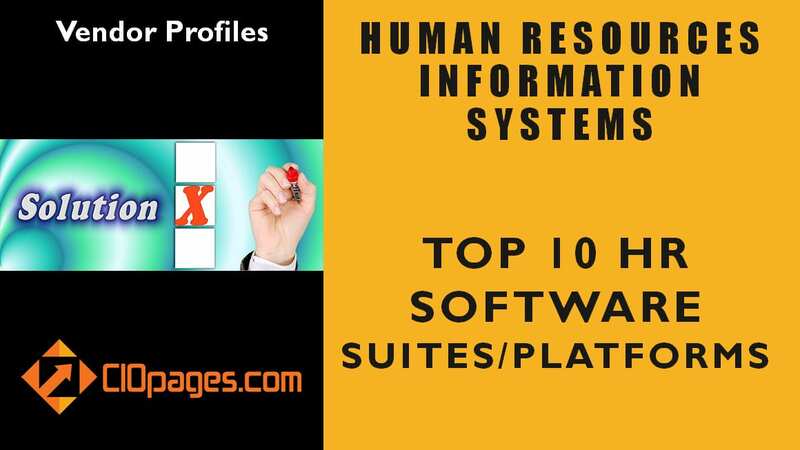 Furthermore, a set of modern, cloud-based HRMS/HCM Software solutions offer an opportunity to retire the cumbersome, costly, and complicated platforms of the past and leapfrog to agile and flexible systems that adapt to the needs of the enterprise hire to retire value stream. Why do enterprises need an HR Transformation Toolkit? For most medium and large enterprises, transforming the human resources function for the digital age is a critical endeavor. 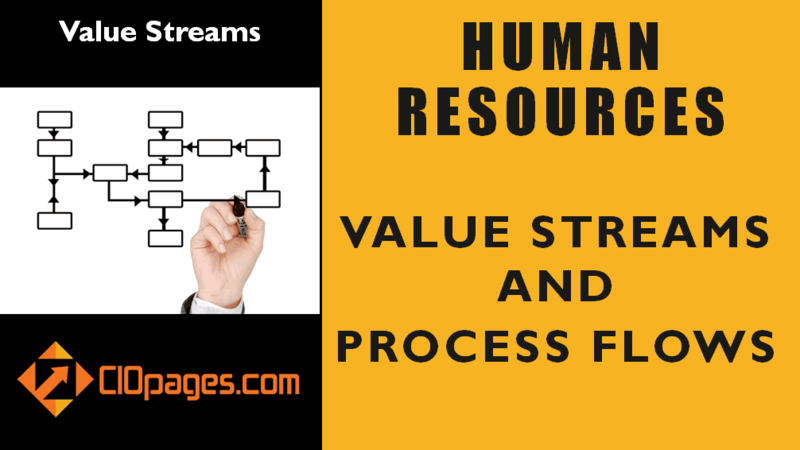 The Hire to Retire value stream transformation is an invasive and intense program as it affects core processes and systems and impacts every aspect of the organization. 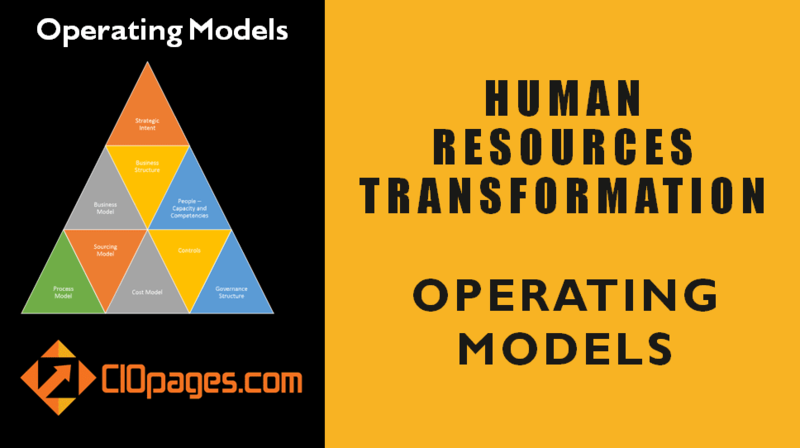 In addition to people, process, and system change, the HRMS/HCM re-platforming often involves changes in operating model and service definition and delivery. Firms constitute multi-functional project teams to shepherd this massive change. 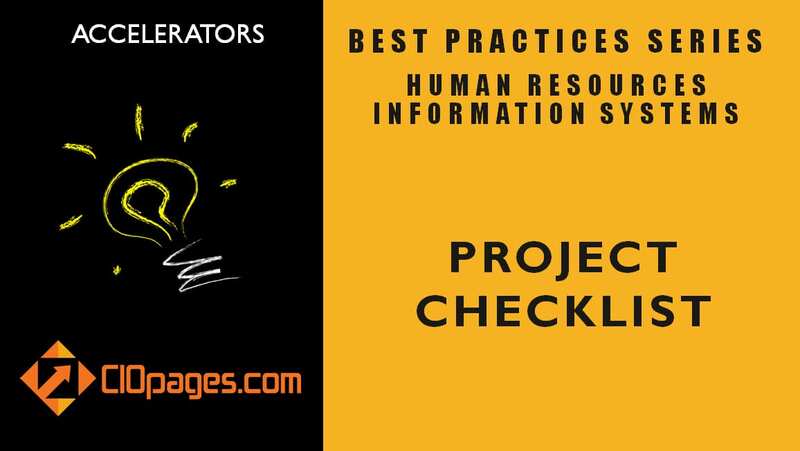 Instead of focusing on weightier matters, project teams often spend countless hours and expend enormous energy on compiling documents, rather than focus on outcomes and managing the program. 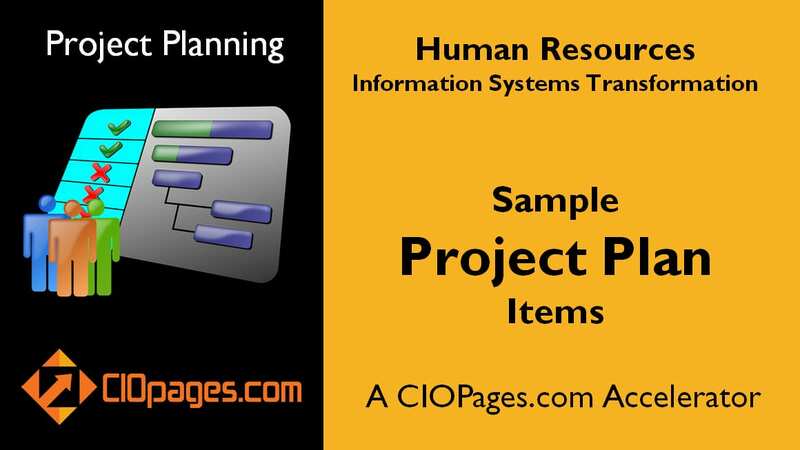 The Human Resources Transformation Toolkit from CIOPages.com will allow teams to accelerate the development of artifacts and administer the program more efficiently and effectively. 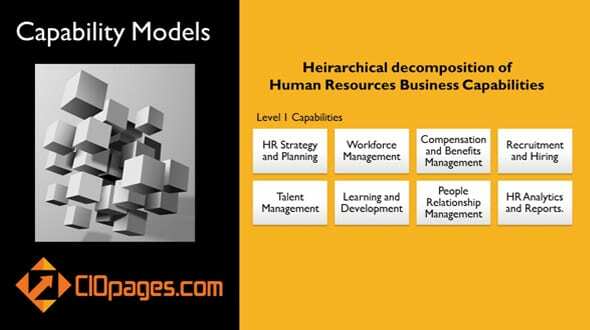 What are the deliverables in the HR Transformation Toolkit? 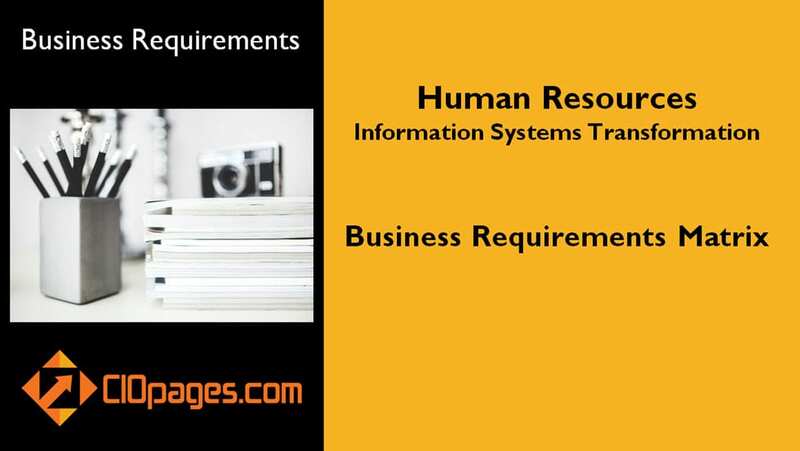 CIOPages.com Human Resources Transformation Toolkits comprise a set of in-depth and invaluable deliverables, many of which are PowerPoint presentations, as well as Excel spreadsheets and Word documents. 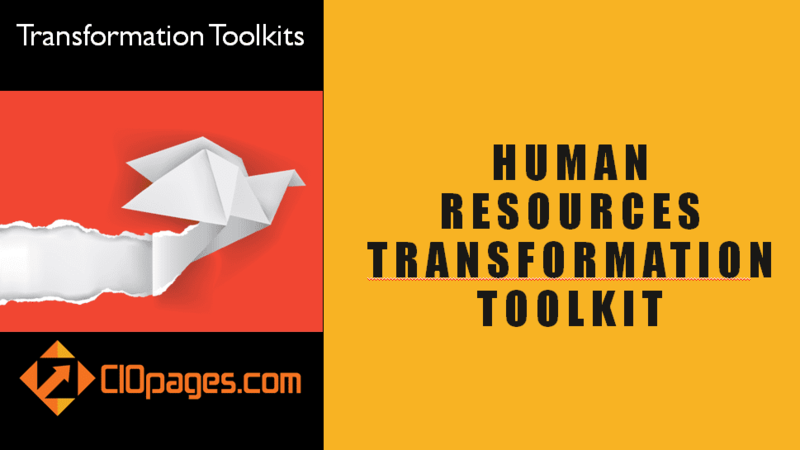 What is a Transformation Toolkit? 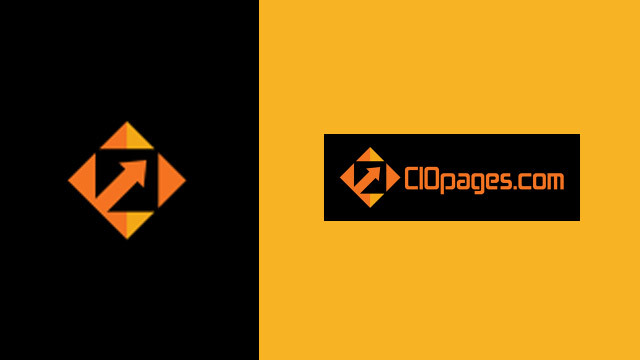 CIOPages.com Transformation Toolkits are high-quality deliverables for any enterprise transformation of critical functions, such as finance, supply chain, human resources, marketing, CRM, and business intelligence. 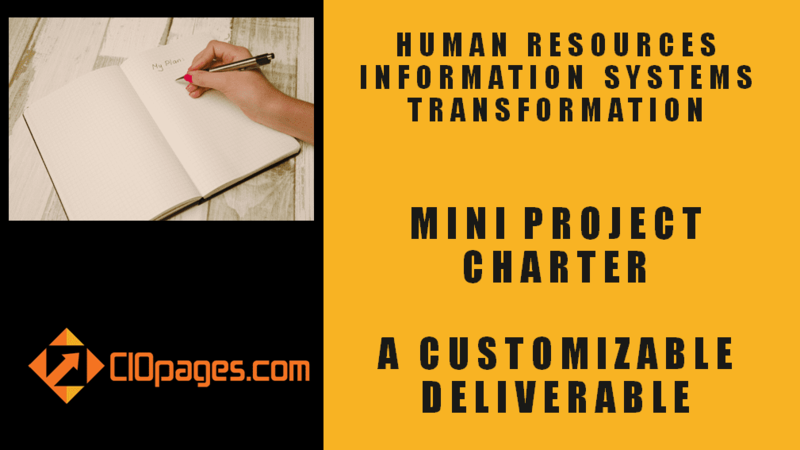 Project teams can quickly customize the deliverables to the unique needs of the enterprise Human Resources transformation. What is the advantage of buying a CIOPages.com Transformation Toolkit? 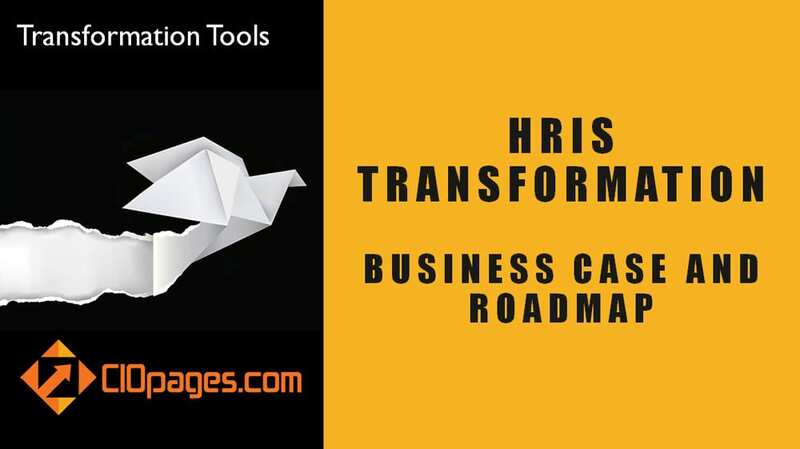 Instead of spending months of time, countless hours in conference rooms, and gallons of coffee, and expending tons of effort by multiple team members, CIOPages Transformation Toolkits accelerate time to value. The goal is to enable project teams to focus on performance and not necessarily artifact creation. The classic case of 80:20 rule applies to developing transformation deliverables. In most companies, about 80% (or in some cases 90%) of the documentation needs are generic and are similar to the peer group. The 10%-20% customization is where one needs to capture the nuance and uniqueness of a firm. And with a CIOPages.com transformation toolkit, it will be a breeze to tailor these standardized templates and deliverables to the needs of a firm. Imagine, the amount of money you can save by using CIOPages.com transformation toolkits as a straw deliverable and a starting point. Even a lower tier consulting firm will cost tens of thousands of dollars, whereas, for a fraction of that cost, you can get going immediately. What if we don’t want all the items in a Transformation Toolkit? The set of deliverables is offered at a very low bundled price to make it incredibly valuable and eminently economical for any firm interested in these deliverables. However, should you want individual items, you are welcome to purchase what you need. Please browse CIOPages.com Accelerators for all the separate items. Or click on the individual items listed in the transformation toolkit bundle. Can you help us in Customizing the Transformation Toolkit? CIOPages.com offers consulting and advisory services to take the Transformation Toolkits as a starting point and customize to a company’s unique needs. The time and cost will depend on the level of customization and the specificity you need from us. Please Contact Us for further information and a consulting services quote.